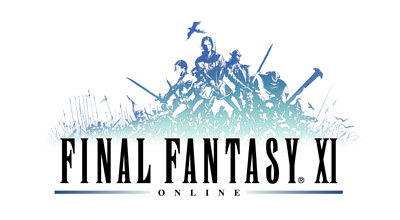 To remove the Security Token, log into the SQUARE ENIX Account Management System (https://secure.square-enix.com) and go to "Services/Options" → "One-Time Password" → "Adjust Security Token (key ring type) Settings" → "Security Token Removal." (1) Go to the Software Token Emergency Removal page, enter your SQUARE ENIX ID and password, and enter your Emergency Removal Password. (2) An e-mail containing the Software Token removal URL will be sent to the e-mail address registered to your SQUARE ENIX Account. (3) Click on the URL to remove your Software Token. * Note that the URL will expire after 60 minutes. Please be sure to click on it and complete the removal of your Software Token before it expires. If you have lost your Emergency Removal Password, contact the SQUARE ENIX Support Center. * For FINAL FANTASY XI, removing the Security Token will NOT cause the removal of the Mog Satchel. For FINAL FANTASY XIV, removing the Security Token will NOT remove the free Aetheryte destination bonus.